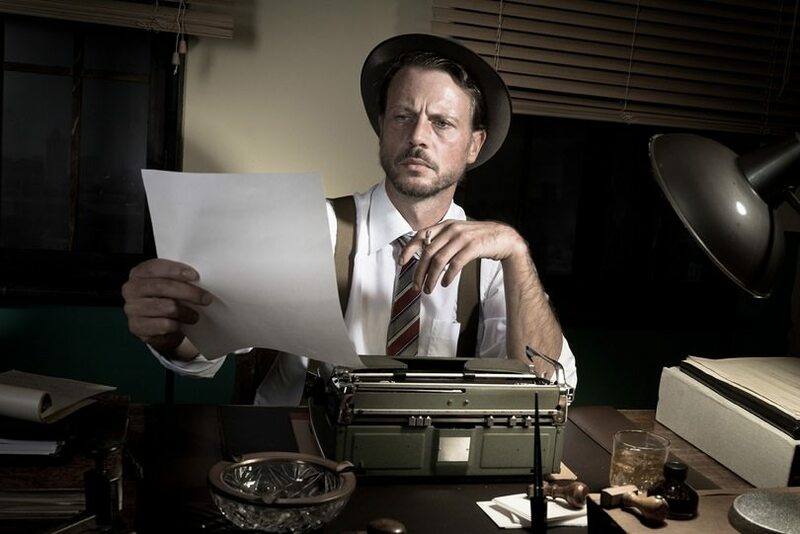 There’s no doubt in anyone’s mind that having good copy is essential for SEO. Having good copy means that when search engines crawl through your web pages, they see that your content is of a high standard – both in the sense that there are no glaring spelling and grammatical errors, and also that no content is duplicated. You may think proofreading is an outdated activity that you don’t have the time or the skills for, but I’m here to tell you that sometimes spellcheck is just not enough. The good news is that in today’s world, there are heaps of web tools that will proofread your copy for you. Words are a powerful resource when it comes to engaging with website visitors and converting them into customers. However, they lose all their power when they aren’t used correctly. A single typo or error in your copy can detract from the overall impression of your brand and destroy your credibility. There’s no point in publishing copy riddled with mistakes – no one will take it seriously. Good copy takes time, but most of us are low on that. 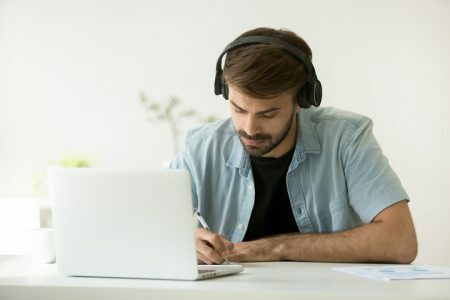 The following proofreading tools will help you ensure that your copy retains clarity of message, consistent formatting, and correct word usage, spelling and grammar. They will provide you with confidence that your copy is polished and persuasive before you publish it, and help prompt your audience to take action. 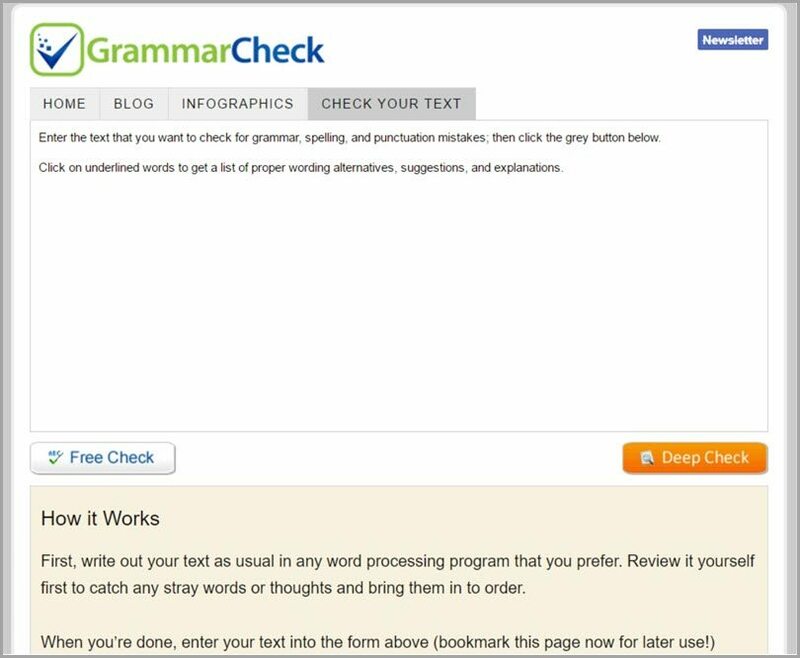 Grammar Check analyzes any piece of text within seconds to find as many errors as possible. It’s super easy to use – you simply review any underlined spelling errors, style suggestions or grammar queries in your text and apply corrections where you need them. Then the system generates a final verdict for you – giving you the opportunity to review everything again. It’s free, but there’s a ‘deep check’ available for a small cost if you are worried about more difficult-to-spot mistakes, such as run-on sentences or dangling modifiers. 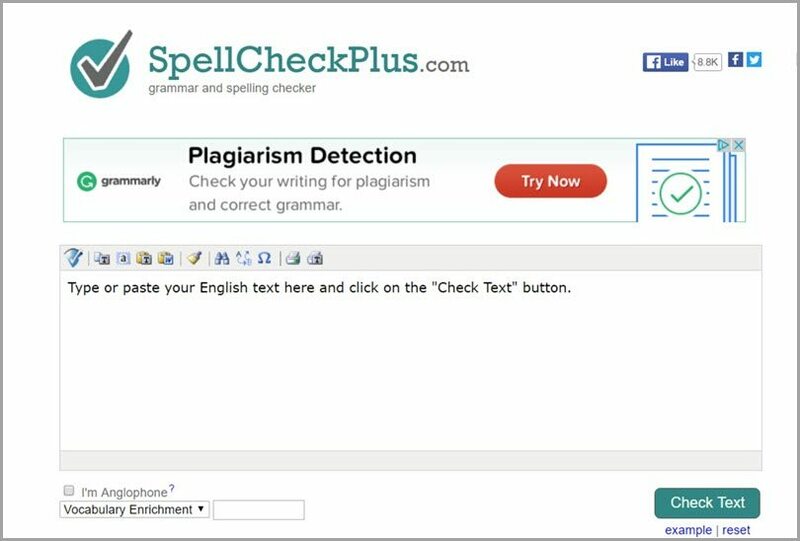 Spellcheck Plus is a great tool for people whose native language is not English. 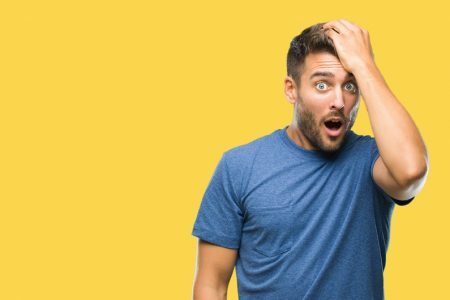 It’s great at picking up when the wrong words are used – for instance, there are many homonyms that non-native English speakers confuse. It’s free for up to 2000 characters – for a small sum, you can upgrade to the ‘Pro’ version to lift the word limit and gain additional features that could actually help you improve your grammar overall. The main drawback of the free version is that it doesn’t provide explanations of why the system suggests the changes it does, therefore it’s hard to improve your writing over time. While there are some tools that work purely for spelling and others only for grammar, After the Deadline works for both. It also provides suggestions on style. This means that you get a holistic overview of your writing, and can improve on things like structure, flow and syntax. Again, it’s free, and the check consists of grammar (green underline), misused words (red underline), and style (blue underline). You can click on a word that was supposedly used incorrectly to get a detailed explanation on the word’s proper usage, which is great for when you want the chance to figure out why something was a mistake. Proofread Bot is a simple, straightforward online tool that works quickly and provides in-depth results. It’s good for anyone who wants to work on spelling and grammar, but also also really useful for anyone who isn’t confident with vocabulary. It offers suggestions to help improve vocabulary, and picks up on language features such as superlatives as well as options for alternative words instead of using negative constructions. It’s free and ultra handy for anyone who may want to overhaul a piece of copy to really make it shine. 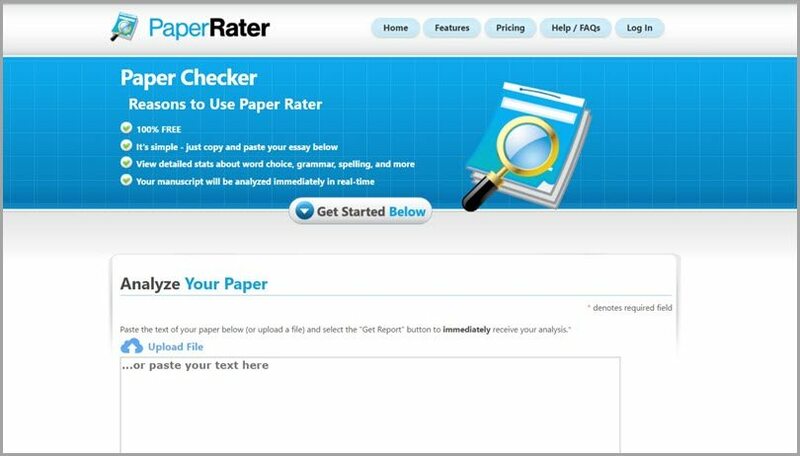 PaperRater offers a whole range of tools to help you get to grips with your copy, one of the best being the plagiarism detector. Even if you would never intentionally paraphrase or plagiarise somebody else’s work, it’s a great idea to check all of your work before it’s published, as search engines automatically downgrade sites that contain unoriginal content. It’s free for up to six pages at roughly 300 words per page, and also offers a premium membership for those who are interested in additional features or checking longer copy. As it’s a web-based service, you don’t need to download anything. ProWritingAid is an incredibly sophisticated online tool that can really help you elevate your copy. Not only will it pick up on spelling and grammatical discrepancies, it will also suggest alternative vocabulary, style and structure options too. In addition, it searches out core elements like repetitiveness, vague wording, sentence length variation, over-dependence on adverbs, passive voice, over-complicated sentence constructions and more. It’s free to edit up to 500 words at a time and generate 19 writing reports (this also includes a summary report of key issues). Beyond that, users can sign up for a Premium or Premium+ version for unrestricted word counts and additional perks. This tool is absolutely essential for those who regularly write, edit and publish content. It most definitely suits small businesses who are building their brand and want a consistent voice for their writing, as PerfectIt builds up an understanding of user preferences and house style. It is also a really good editor for spelling, grammar, and structure, and a great tool to use if you’re afraid you may not be consistent in your writing. The free trial runs for 14 days following which you can sign up for a single or site license that is compatible with Microsoft Windows and Microsoft Word. Slick Write is another holistically-focused tool that will clean up all aspects of your copy. 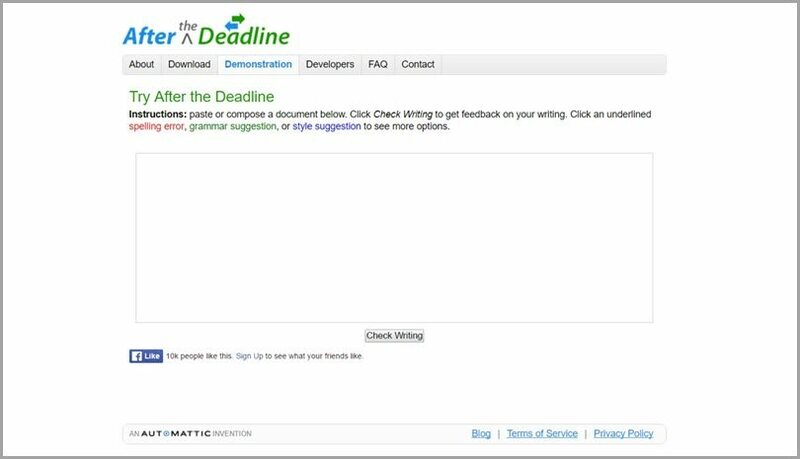 The grammar checker is lightning fast and its special features include customizable feedback to suit your style. The entire platform is free of charge with no software download or installation required. One of the standout points of Slick Write is its efficiency as a learning tool. After using it a few times, you will start to recognize regular mistakes in your writing and start improving your content independently. This is the closest you’ll get to a live editor without actually hiring a flesh-and-blood person! AutoCrit takes your content and goes through it with a fine toothed comb. It won’t just perform a basic spell check but actively look for ways to improve what you’ve written and make it more accessible to readers from all walks of life. It is specifically designed for fiction authors; however, I believe it’s a tool every content writer should have in their back pocket. Plus, it works best when dealing with larger chunks of text. 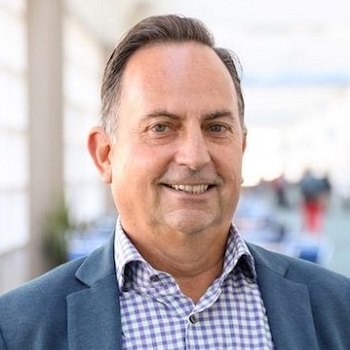 Membership grants you instant access to everything the software has to offer for a small fee – and if you decide it isn’t for you within your first 14 days of use, AutoCrit offers a rock-solid money back guarantee. 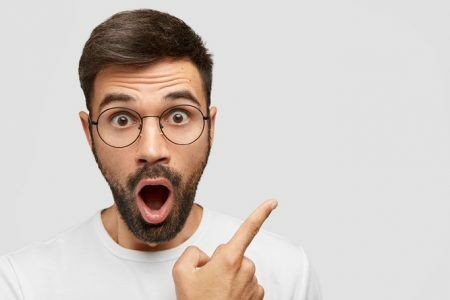 One of the biggest headaches for today’s content marketers is the cost – in terms of both time and money – of proofreading copy to ensure it’s pitch-perfect every time. 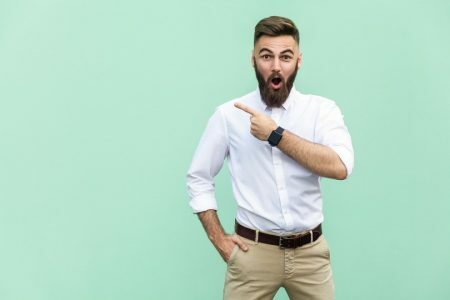 If you don’t have a human proofreader or a penchant for proofreading yourself, these web tools can really help you improve your writing and, in doing so, increase your conversions. The quickest way to enforce your house style and build your brand is to have great copy, and thankfully in today’s world, you never have to go it alone. There are heaps of platforms out there to help you convert audiences with your writing, every time, so experiment with the ones listed above and see which one best serves your needs. Best of all, most of these platforms are free and infinitely more accurate at finding errors than your standard word processor. The written word is a powerful tool so use it to elicit a specific response from existing, new and potential customers. Just run it through an online proofreader first to make sure that you catch any spelling, grammatical, formatting and style errors! Guest Author: Brenda Berg is a professional with over 15 years of experience in business management, marketing and entrepreneurship. Consultant and tutor for college students and entrepreneurs at custom essay. She believes that constant learning is the only way to success. She is also a regular contributor to such websites as Paperfellows, Letsgoandlearn and Resumention. She is self-motivated results driven individual who is encouraged to travel and share gained experience in career, business and self-development.